Finally we have done a second album with my synthpop band ARGH. The release date is sunday the 2. april. the biggest news about this release is thar ARGH has got a new band member. And that is my daughter Iselin Main. She is the backing vocal on the previous album “Night In The City” , and she stepped up to a band member !! She does a duet with Andreas, and she has her own solo song as well. She is an exelent keyboard player and a vovalist, and she will bring ARGH to a new level 🙂 So the release “Get It Right” is a very very nice album !! Looking forward to the release !! Yesterday I was in London to meet with my record label AD MUSIC, and at the same time I was invited to meet with my biggest idol over the years – Jean-Michel Jarre. A big thanx to Heidie that made this possible. I even got to see his concert.. And WOW..!!! He was also exited to hear about the tribute Album, and he said he also had heard my music and he liked it..:-) What a compliment..! 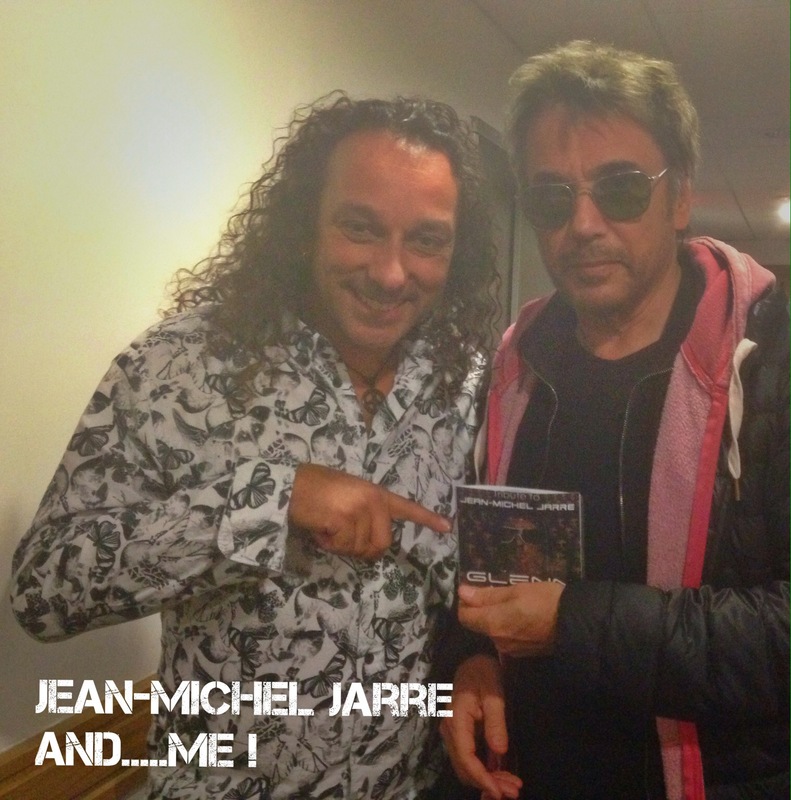 I have just finnished My tribute cd for Jean-Michel Jarre.. And i am pretty proud of it…!!! This is a cover of the huge hit by Climie Fisher. The song entered a numerous hitlists . 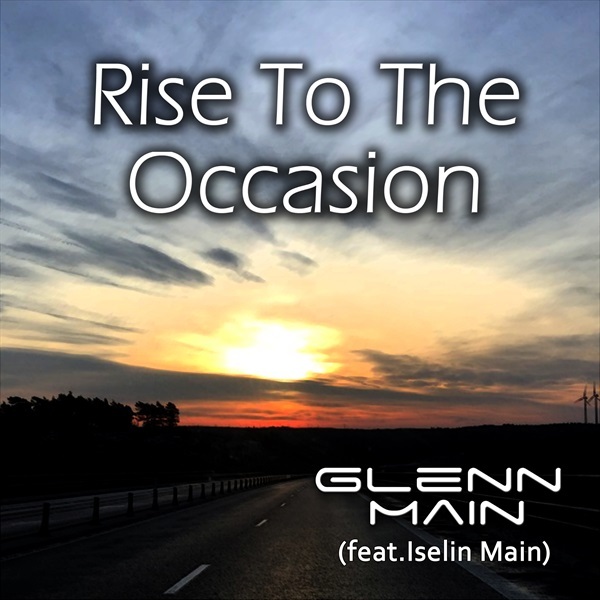 1987 – #10 UK; #1 Netherlands; #1 South Africa; #14 Germany; #17 Sweden; #19 Austria The new cover release by Glenn Main is an honour to the original, and the song is much the same as in 1987, but still with a more “tropical 2016” feel to it. I am working on some trance stuff these days.. please have a listen to it. ARGH on NRK P3 ! ARGH just got some great news from the major radio station in Norway , NRK P3.